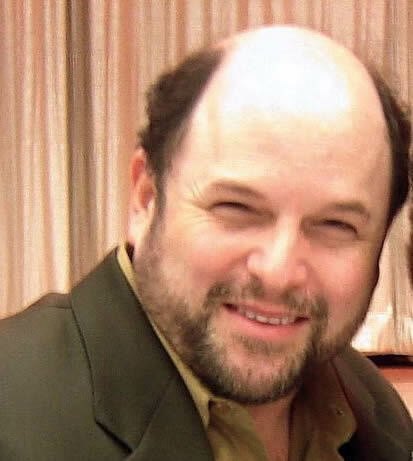 So the actor, Jason Alexander (George on Seinfield) in an attempt to drum up some form of attention, decided to have a large anti-gun rant via twitter. The man went on and on making an empassioned argument than guns should only be in the hands of the goverment. We all have seen how the goverment has handled The Economy, Education, The Enviroment, Food and Drugs. Its why the country is nearly 17 trillion in debt, Americans are fat, dumb, and dying more to perscription drugs than the very drugs they declaired war on.